Trans*Form Cymru is a three year project funded by the Welsh Government to empower and support trans* young people to access their rights and to provide support to youth-facing organisations to address discrimination and exclusion often experienced by trans* young people. Trans*Form Cymru is led by a Steering Group of young people who all identify on the trans* spectrum. 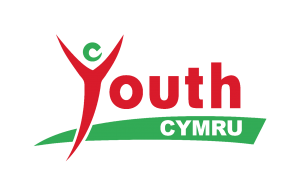 Youth Cymru support the Steering Group to develop resources and plan events to raise awareness of trans* issues among professionals and young people. This toolkit contains information on key points from our consultation with trans* young people, guidance for youth work organisations and a selection of resources to use with young people to promote awareness of equality and diversity in your organisation.